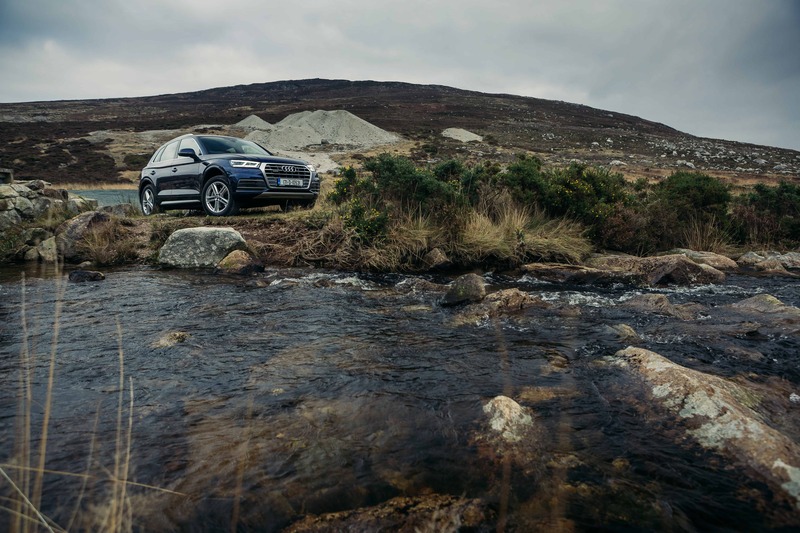 Audi launched the original Q5 SUV back in 2008 and it attracted rave media reviews but, more importantly, huge sales success for the premium German brand. 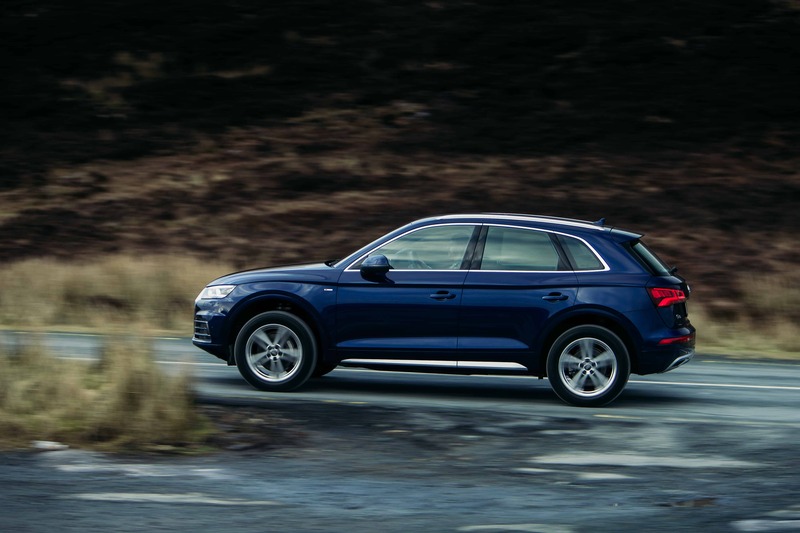 In fact Audi’s Q5 has gone on to become its biggest-selling car worldwide. Now, the recently released, all-new version aims to move the game on, with the premium German manufacturer claiming it sets the benchmark in its class for quality and refinement. 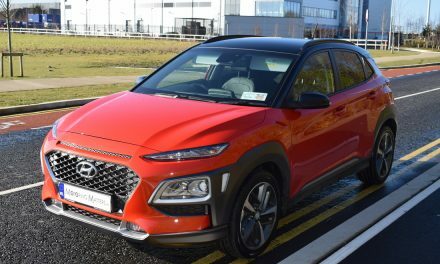 Competition in the mid-size SUV sector is fierce and Audi’s Q5 rivals include the BMW X3, Mercedes-Benz GLC, Jaguar F-Pace, VW Touareg and Volvo XC60. My test car was Audi’s new Q5 SE Quattro (all-wheel-drive) fitted with a smooth-shifting 7-speed S-Tronic gearbox for total driving pleasure and finished in sparkling ‘Floret Silver’ metallic paint. 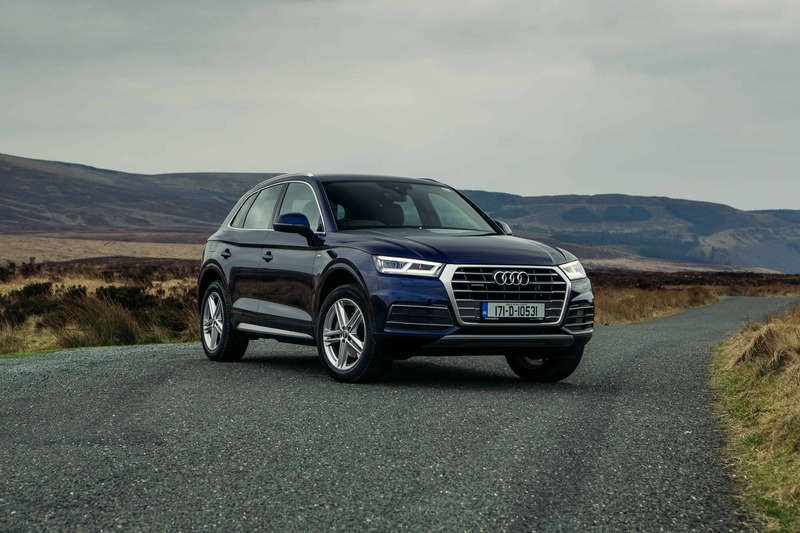 While a 2.0-litre petrol engine (TFSi) is available in the new Audi Q5, my test car is fitted with the more popular 2.0-litre turbo-diesel (TDi) engine. 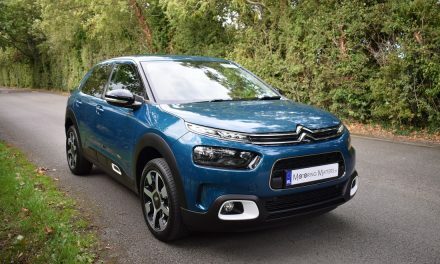 Thanks to low emissions for this type of vehicle, annual road tax is just €280 and fuel consumption as low as 5l/100km (56MPG) is achievable on a combined driving cycle. 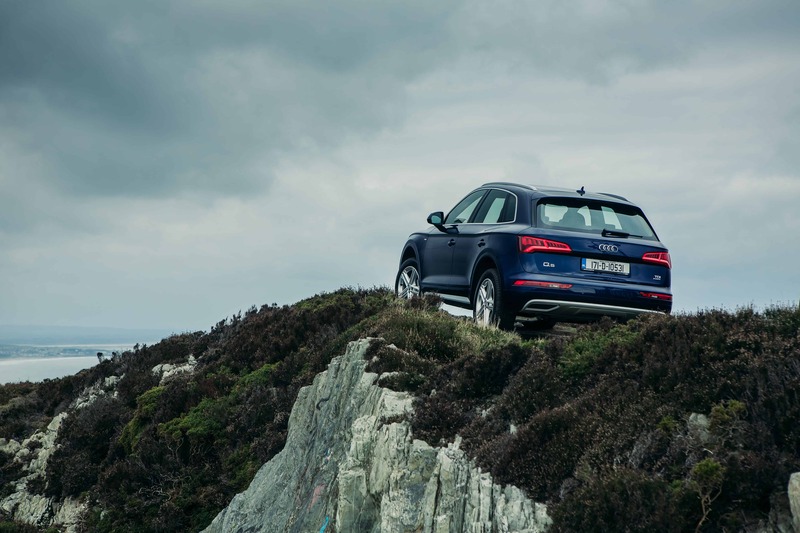 Audi offers the new Q5 with a choice of two 2.0-litre TDi engines – a two-wheel-drive with 150bhp and a four-wheel-drive (Quattro) with 190bhp. 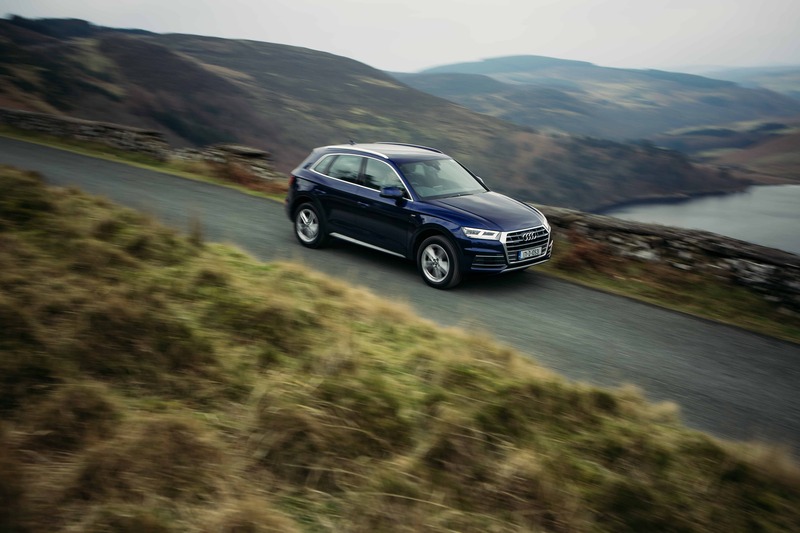 Impressive torque figures of between 320Nm (manual) and 400Nm (automatic) ensure that even the keenest of drivers will never feel let down by the Q5’s performance. 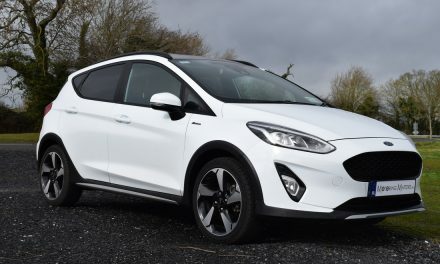 My test car, in entry-level SE specification, came with a very long list of standard features including; 18” alloy wheels, aluminium roof rails, high-gloss package, electric power-folding heated door mirrors, windscreen with acoustic glazing, twin-leather seating, heated front seats, auto start-stop, Comfort Dynamic suspension, auto climate control, 3-spoke leather trimmed multi-function steering wheel, split-folding rear seats with centre arm-rest, electric boot lid release, LED interior lighting package, Xenon headlights with LED daytime driving lights, radiator grille with chrome inlays, MMI Navigation with 7” colour touchscreen with 3D map display, Bluetooth with voice control, Audi Sound System with CD drive & smartphone interface, cruise control, front & rear parking sensors, Audi drive select, pop-up bonnet for pedestrian protection, electronic stability control plus many other safety and comfort features. 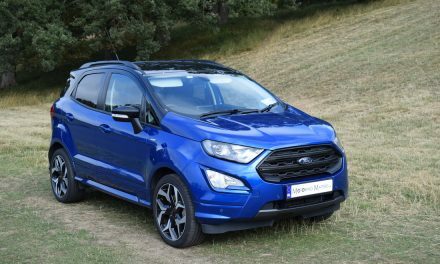 If you opt for the top-spec S-Line model, you will benefit from enhanced interior and exterior features along with sports suspension and 19” alloy wheels. 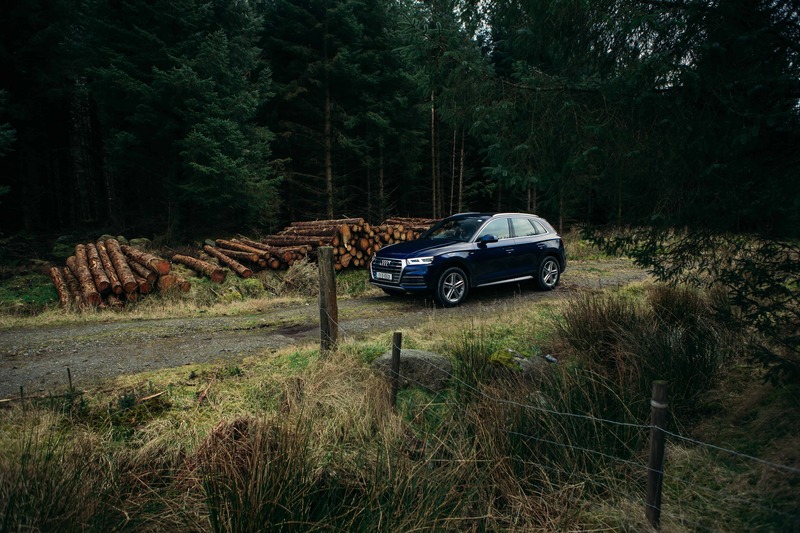 I was extremely impressed with the new Audi Q5, from the way it looks to the way it drives and I felt a sense of occasion every time I sat behind the wheel. 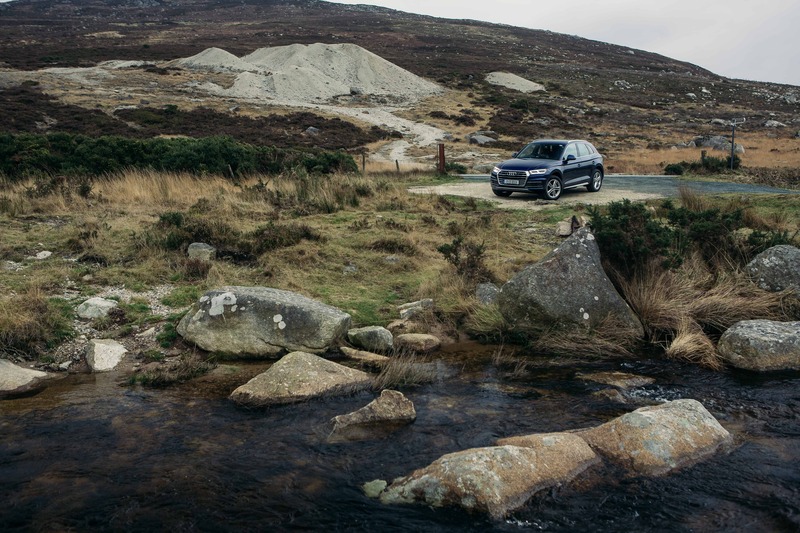 Audi’s outstanding Quattro system provides exceptional road holding whatever the road or weather conditions, as it automatically distributes power between all four wheels to where it is needed most. Priced from €47,500 (ex-works) Audi’s all-new Q5 is a very tempting proposition indeed.